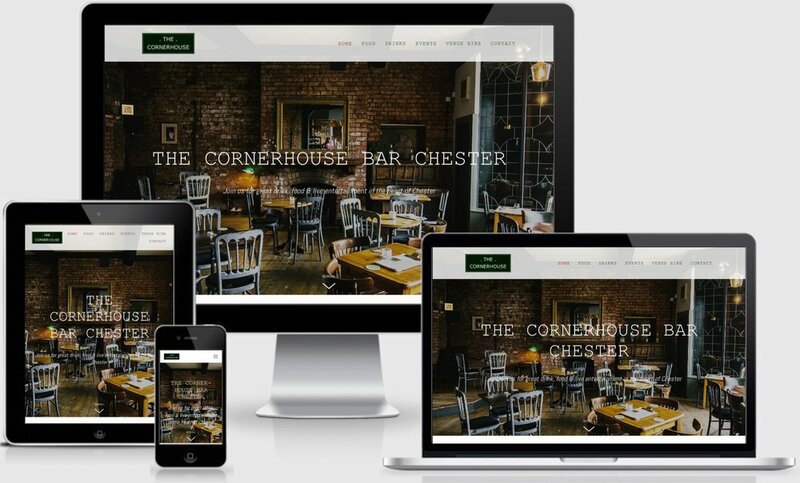 Project specification: To build a new responsive website that both represented the Cornerhouse visually and also lets readers know what to expect on their visit and what events are on. Sophie and I first met when at my Thursday Freelance group in Hoole. I had also visited the Cornerhouse several times to sample the delicious wine and cheese! The Cornerhouse had an existing website that was functional but needed updating to a modern platform - so we started from scratch. Sophie was keen to have overall control of the website and to be able to add events, blogs and her social media accounts. It has been an absolute pleasure to work with Sophie on this project. It it fantastic to work with a really engaging business that is keen to learn and really drive forward their business and utilise their website to it's potential. I would highly recommend a visit to the fantastic Cornerhouse if you are in the area - and if you are a cheese lover, you can't go wrong!